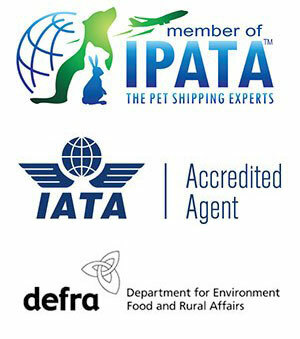 Animalcouriers set off today with pets on board bound for Switzerland, France, Spain and Portugal. 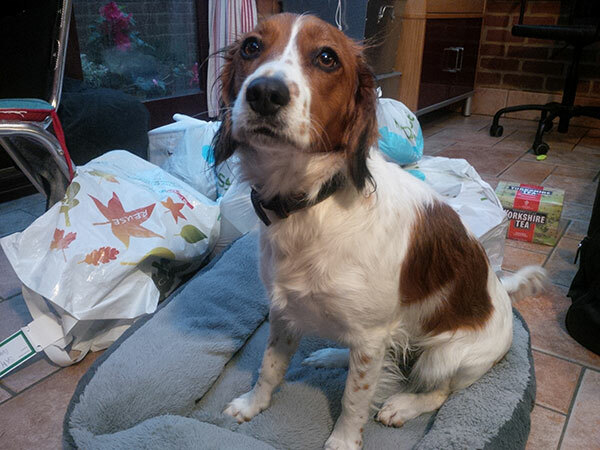 Edie is a Kooikerhondje, a small Spaniel-type breed of dog. She’s off to join her owner Ben in Geneva, where he’s taken a production of Shakespeare’s ‘Much Ado about Nothing’ for a month’s run. Edie tells us she’s very much looking forward to having a look around that fine Swiss city. 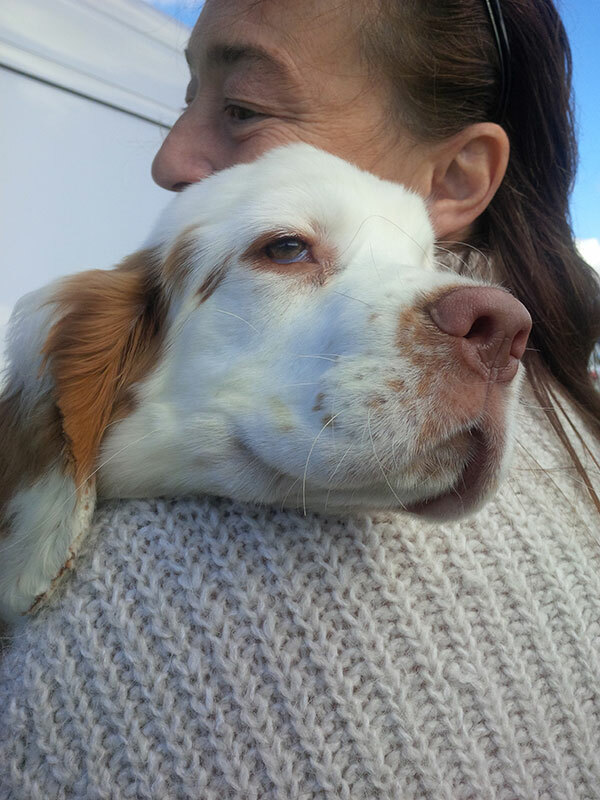 Also travelling with us is Clumber Spaniel puppy Bibi. 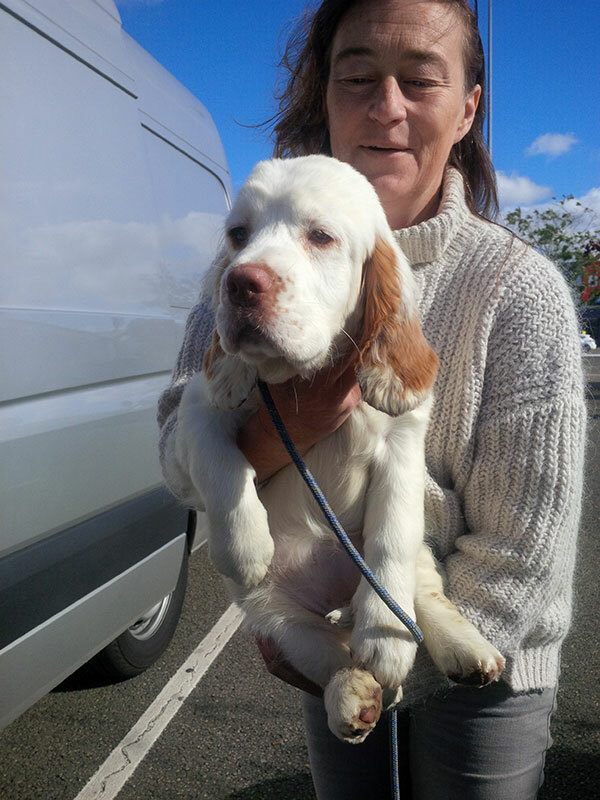 Just 16 weeks old, she was bred by Hilda whose kennels win some of the top awards in the Clumber Spaniel world. 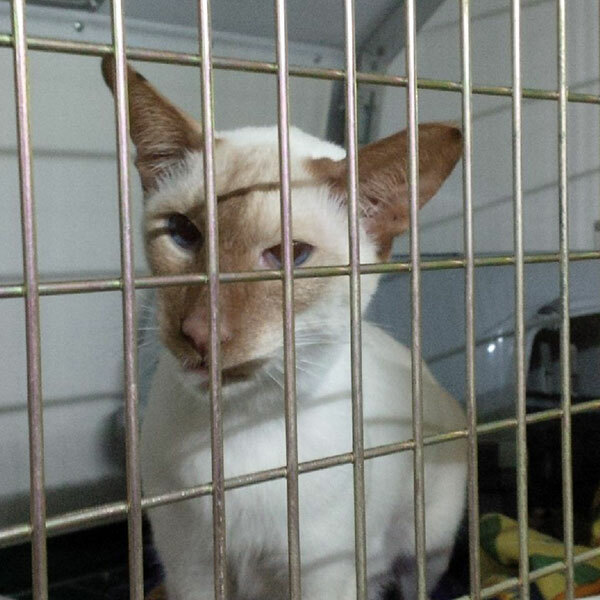 Bibi is moving to France to live with Alexandra and Flinders, another Clumber we transported for her a few years ago. Alexandra reckons smart young Bibi will be a great playmate for Flinders. 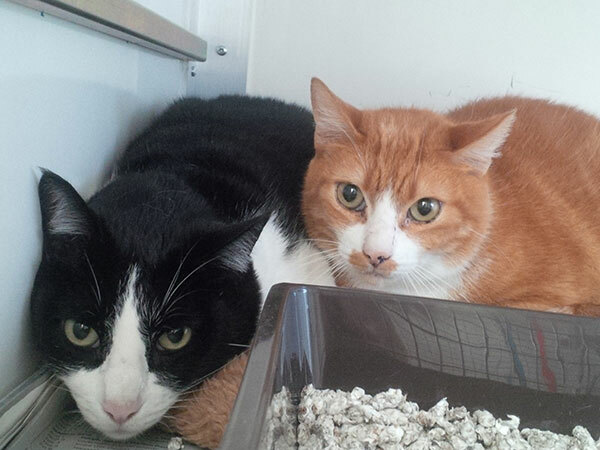 On board are three cats who are relocating to different parts of southern France. Siamese Barley is moving from Essex to Salazac in the south east. He’s a highly individual character who spends all day chatting and recounting stories. We’ll share any choice snippets as we go along! 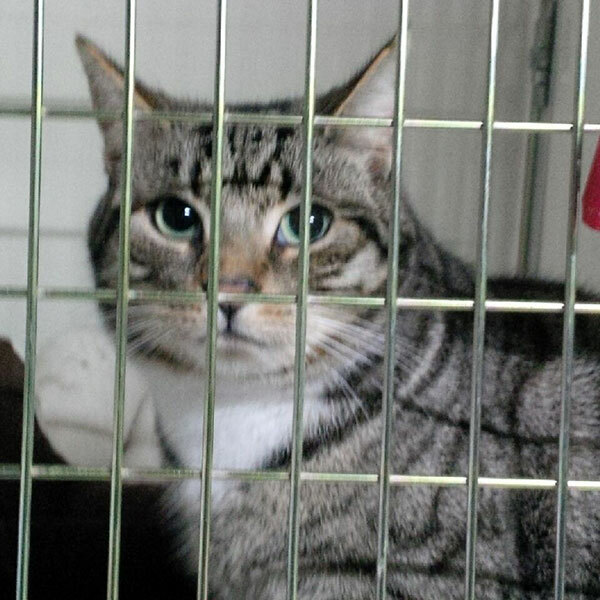 Stunning tabby cat Bob is moving with his owner Ruth slightly further south west, to the town of Narbonne, in search of a lifestyle change. Ruth is quite sure that when Bob arrives and gets settled in, he’ll give the new arrangements his wholehearted approval. And shiny black Sam is swapping Stockport for Caramany, near Perpignan, which is even closer to the border with Spain. He likes nothing better than a lovely long head scratch. 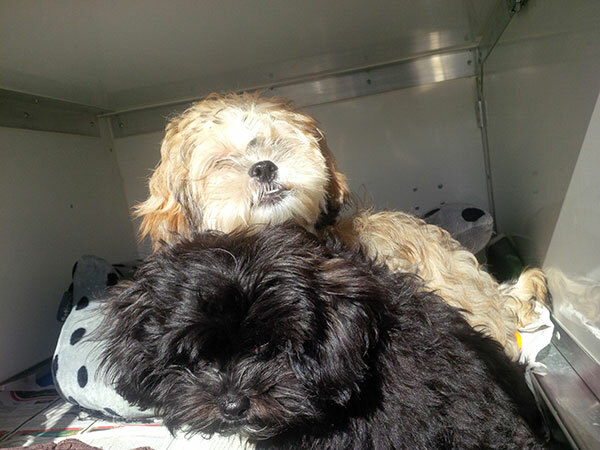 Cuddly Shidoodle dogs Taz and Milo belong to Stuart, who’s relocating from London to join his mum in Moraira in Spain. 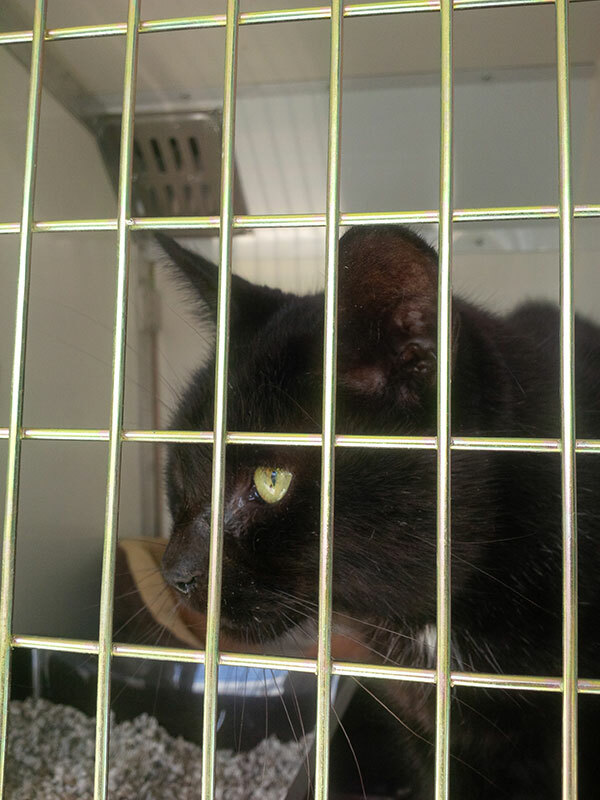 Our final passengers from the UK are Vera and Pedro’s four cats, who travelled with us last year from Portugal and are now on their way back to the town of Loule. Pedro has gone on ahead, and Vera will join them once she’s finished her psychology degree. 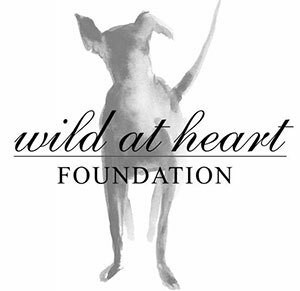 …very keen to get us to have a look at the special tag on her collar! The other half of the family — this is Oscar; Tucha is hiding completely from sight at the moment. But we know they’re all there as big bowls of food keep vanishing! Now you have educated me on a few breeds I never heard of – Kooikerhondje, Clumber Spaniel and Shidoodle. Amazing. They are an exotic group! I like the special tag. Of course there is only one answer to the question in my experience. 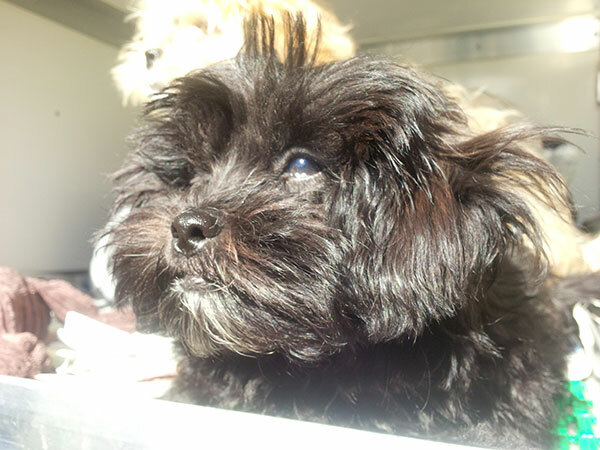 Yes, the Shidoodle was a new one for us – they’re a gorgeous cross! Have a safe trip gang. 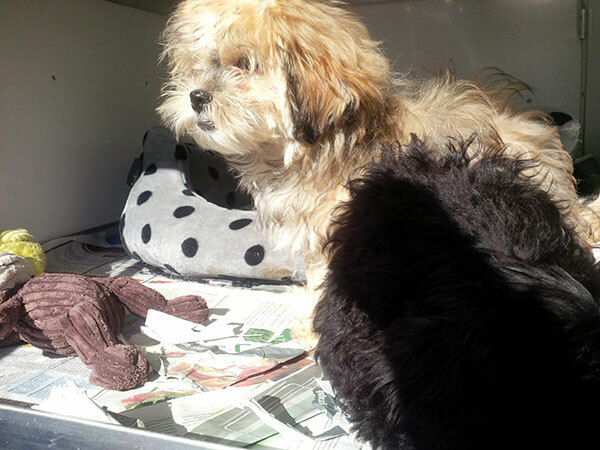 Yes, it is a true picture of contentment – they’re going to have a lovely life together. We suspect it’s a loaded question 😉 Oscar’s eyes – as round as saucers! For cuteness, it’s hard to beat a clumber! They really are rather special such a shame you see so few of them. What a group! Have a safe trip! Unfortunately I can not see Tucha but I know she is behind Oscar (as always). See you soon!!! Hi Vera, hope they’ve all settled well! Kooikerhondje, Sounds like something from a fairy tale. Love the name. 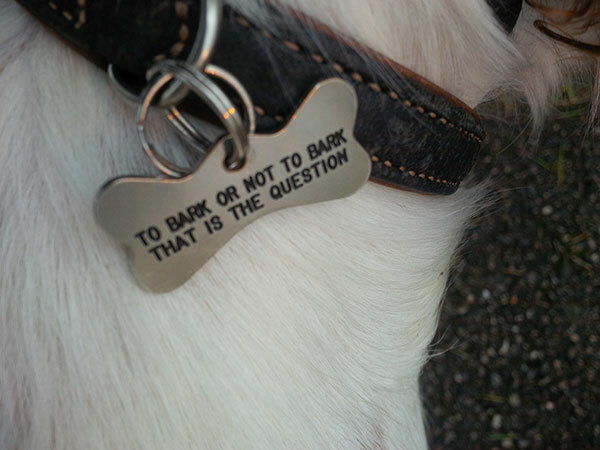 “To bark or not” that is so cute. Wish I had some of those tags for my dogs.In this group of travelers there are some good looking cats and dogs. And you guys do such a good job of taking care of them. It does sound like an altogether different language. We loved that tag. What a GORGEOUS group you have this trip!!! I love them all!!! What a great tag too 🙂 Happy travels all! Thanks. 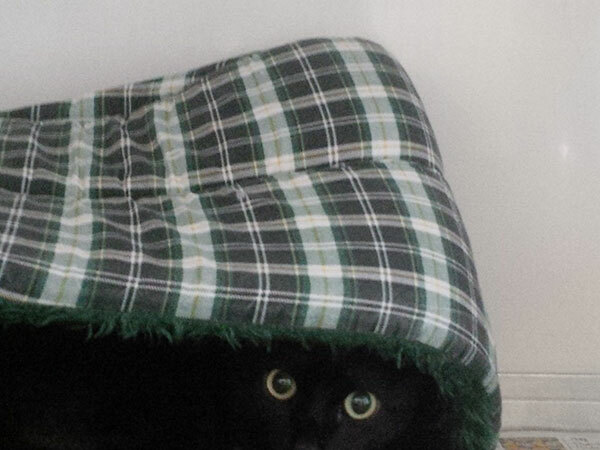 Oscar does have the hugest eyes! You have some very cute passengers on this trip! 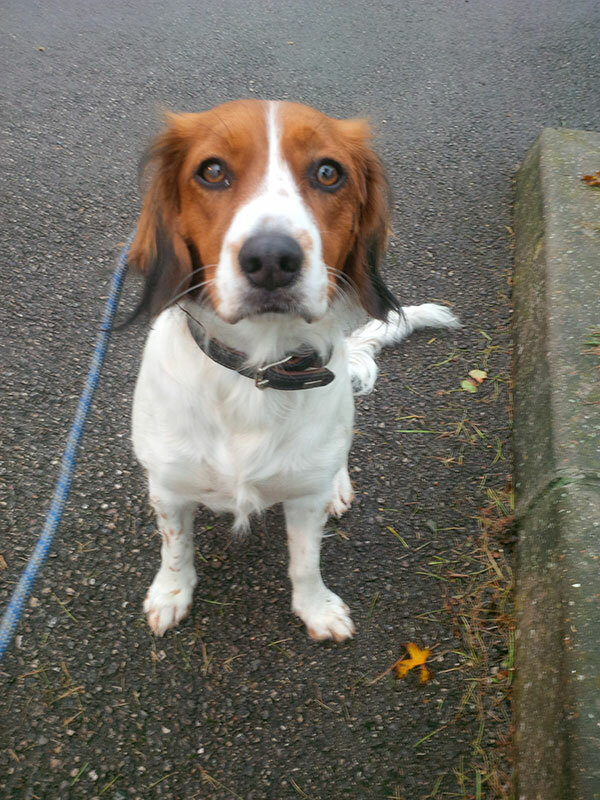 Bibi is gorgeous and Clumber Spaniels are becoming quite rare. Yes, it’s a great shame you don’t see more Clumbers anymore. I just love the picture “Bibi in the arms of Alexandra”. Heart warming. It’s a classic picture of love at first sight!